i love ardbegs. enjoy the enormous peat. this one is still the best i've had. 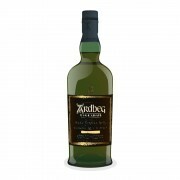 peat,smoke,leather all combined with sweet smoke. like a smoked desert. but still go that punch. 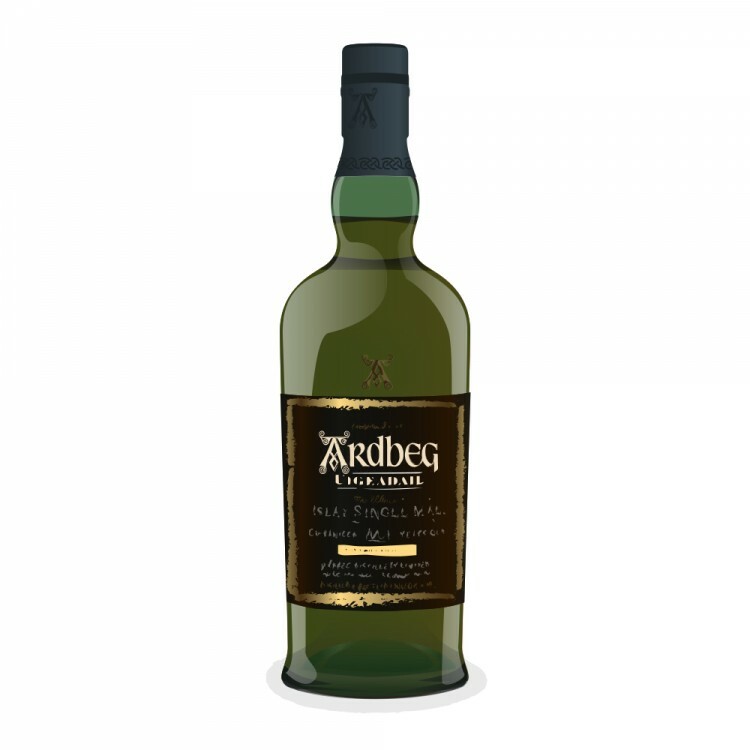 best ardbeg yet.